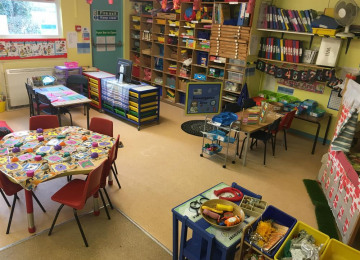 To purchase the Sharp BIG PAD Interactive Table for Country Mice Nursery in Cowfold, this is used in other commercial nursery schools and is a fantastic resource for early years activities. 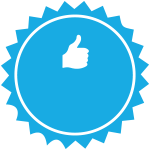 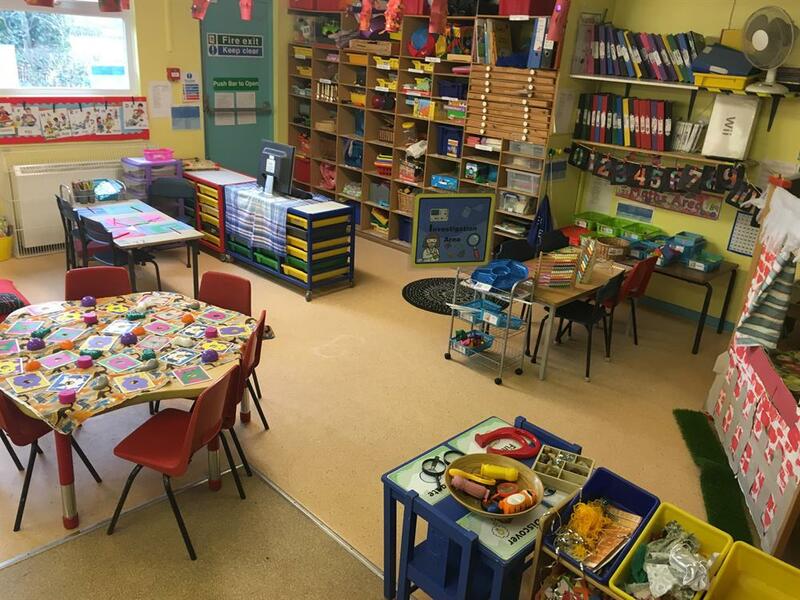 The 2017 Country Mice Ofsted inspection, which achieved a good rating, identified that the setting would greatly benefit from additional ICT resources to enhance the learning opportunities for the children. The team have researched this and identified the Sharp BIG PAD Interactive Table would provide a good solution; this is used in other commercial nursery schools and is a fantastic resource for early years activities. 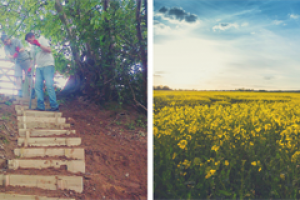 The cost for this is £2,850 inc VAT. 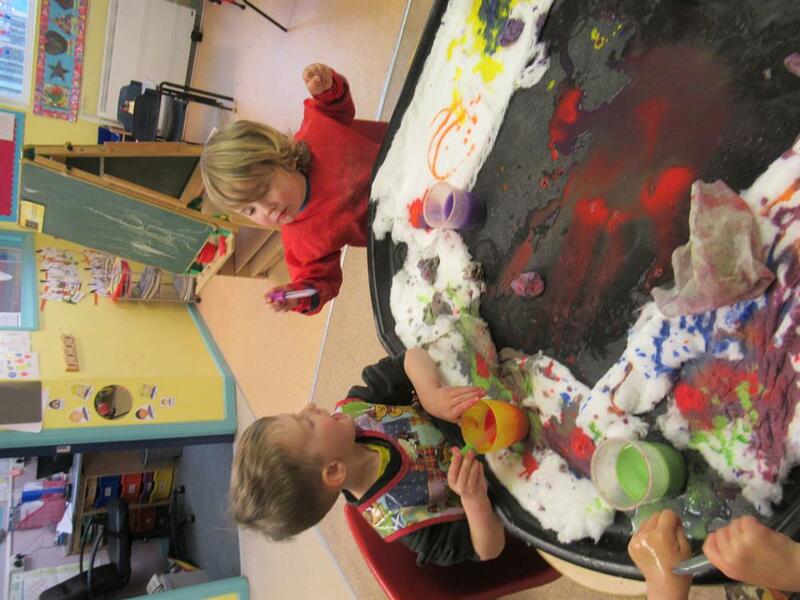 The children love the nursery school and it would be such an asset to have a well resourced, and affordable, nursery school in this area. 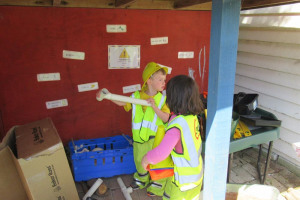 This equipment would provide opportunity to bring technology into the learning environment which will greatly enhance the childcare setting. 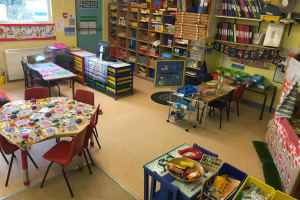 Many children will benefit from this investment predominantly the current nursery school children and the children that attend for after/pre school care. 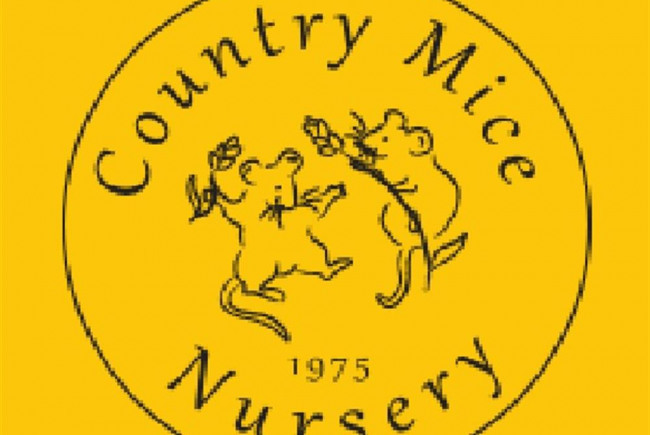 Country Mice Nursery in Cowfold is a not for profit, charity, organisation offering childcare to many children from the village and surrounding areas. 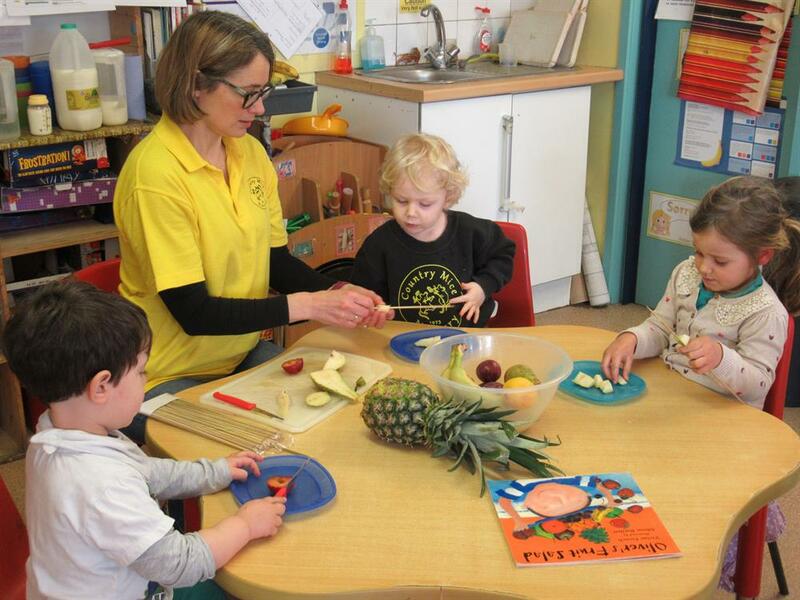 As it is a charity if offers affordable childcare, including the government funded hours, making it a real asset to the village and enabling children to access early years learning which wouldn't be possible for some without this setting in the village. 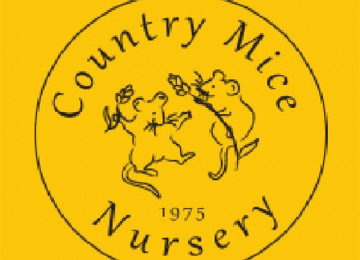 Additionally, Country Mice offers before and after school care for St Peters Primary School children, hugely assisting Cowfold's working parents. 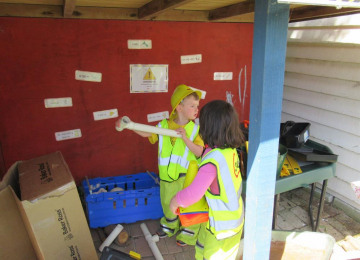 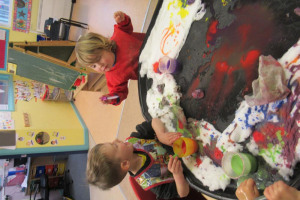 It is an absolute priority to keep the childcare affordable (currently at an hourly rate in line with the government funding to ensure this can be offered) and with the fees for the children's care being the only income stream it is difficult to raise funds for high cost equipment and improvements for the setting. 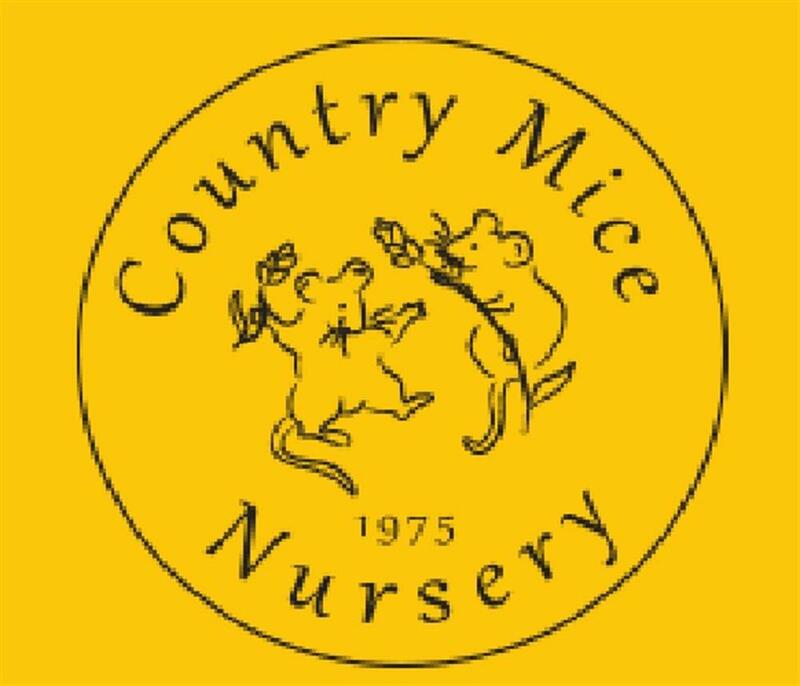 The team at Country Mice are working incredibly hard to ensure that the nursery is the best it can be. 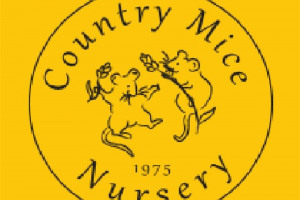 Project Delivery Manager: Country Mice Nursery The Project Delivery Manager takes legal responsibility for receiving and spending the funds raised and ensuring the project is delivered.